Wenaha Group is a Project Management and Consulting Firm that specializes in education, tribal, public agency and healthcare projects. We serve clients and their communities across the U.S.
Wenaha Group was founded by Rob Quaempts and Dave Fishel, two well-respected and experienced construction professionals. They first worked together in 2007 on a major project on the Umatilla Indian Reservation where Rob was the Tribe’s Public Works Director and Dave was an outside Construction Management Consultant. 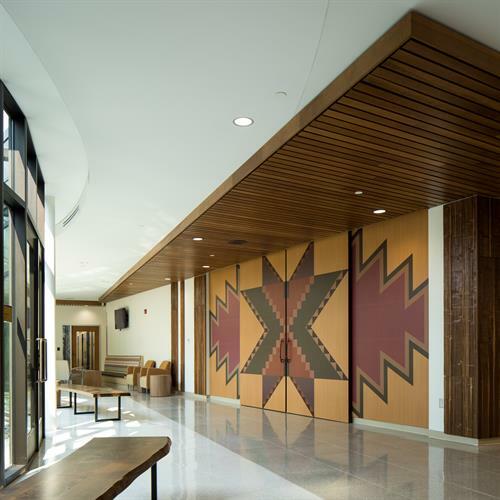 Their effective team approach with designers and contractors resulted in a beautiful new Tribal Government Center. Recognizing their special connection and shared values, Rob and Dave formed Wenaha Group in December 2010. Wenaha Group is named after the Wenaha Wilderness which is located in the southeast region of Washington and Oregon state. This sacred place provided for and sustained the ancestors of Wenaha Group’s President, Rob Quaempts since time immemorial. 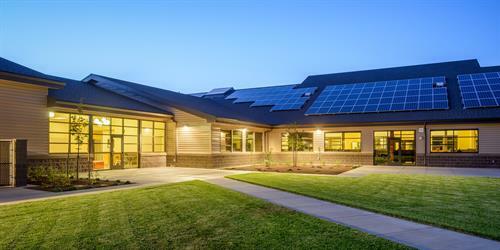 Like the wilderness, Wenaha Group’s mission is to serve and provide sustainable infrastructure and services to communities for generations to come. Currently, the company employees more than 26 full-time staff with offices in Pendleton and Portland, Oregon; Tacoma and Kennewick, Washington.